Location! Location! Location! 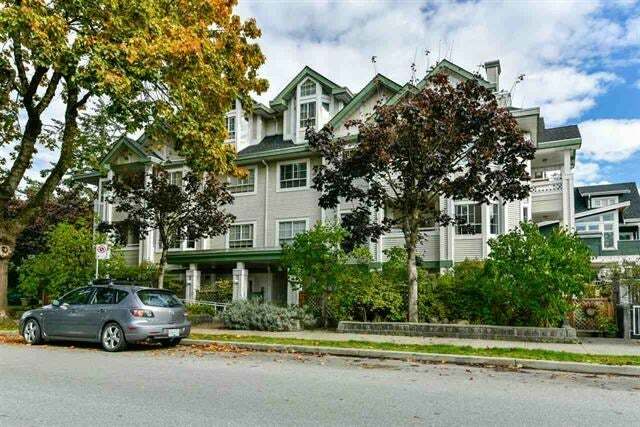 This beautiful South facing 1 bed/1 bath corner unit is just a block off 'the Drive'! Featuring a bright open floor plan, designer paint, laminate flooring, in suite laundry, underground parking and a storage locker. One of only two units that has its own private entry outside the building. Pets and rentals allowed. Don't miss out on this incredible opportunity. Tenant occupied, No Open Houses. SOLD.